It’s a 50/50 cost share program. The homeowner pays 50% and the State of Wyoming will pay 50%, up to the below max amount. So for instance, if a homeowner wants to thin and TigerTree charged them $1,600/acre (Hypothetical, for explanation purposes) the state would pay $800/acre. If you are interested, call or email: 307-460-4767, office@tigertreeinc.com. 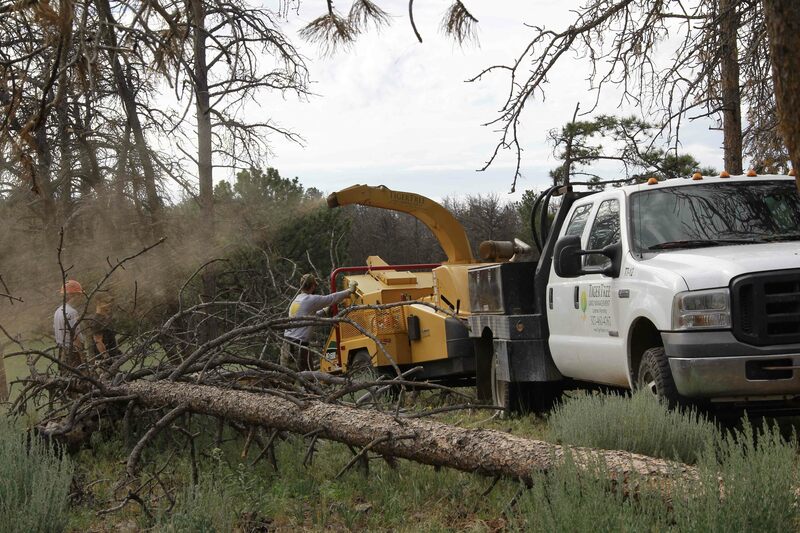 We can send our forester out to take a look at your defensible space project. 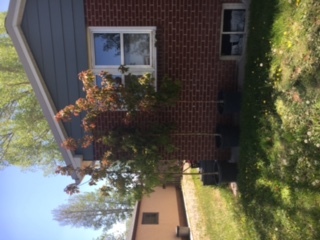 What tree should I plant in Fort Collins, Cheyenne or Laramie? 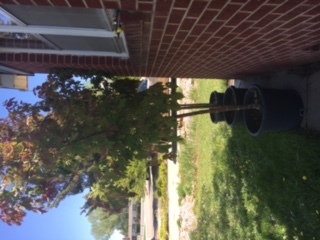 Today we are planting three sensation maples. These are a lovely addition for my… I mean, any yard! But don’t you think they will look great? 2. Exceptional growth, putting on 3 feet/per year. 3. Does well in well in poor soils, limited water, and heavy wind. 4. Zones 3 – 8. That’s us! Grows to 20 – 30 feet. 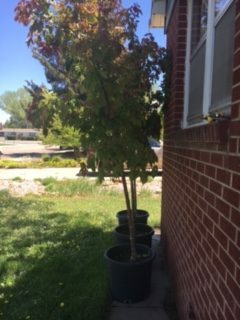 So it’s not a monster tree but will deliver great shade. I like that there aren’t a ton of branches on the lower stem, which leaves a lot of room to maneuver around the tree. 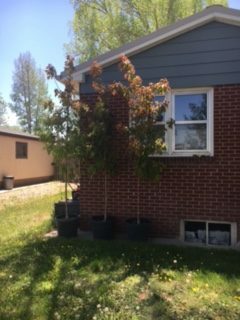 Some negatives are that these trees can have weak wood and issues with extensive decay, while the tree continues to appear healthy. 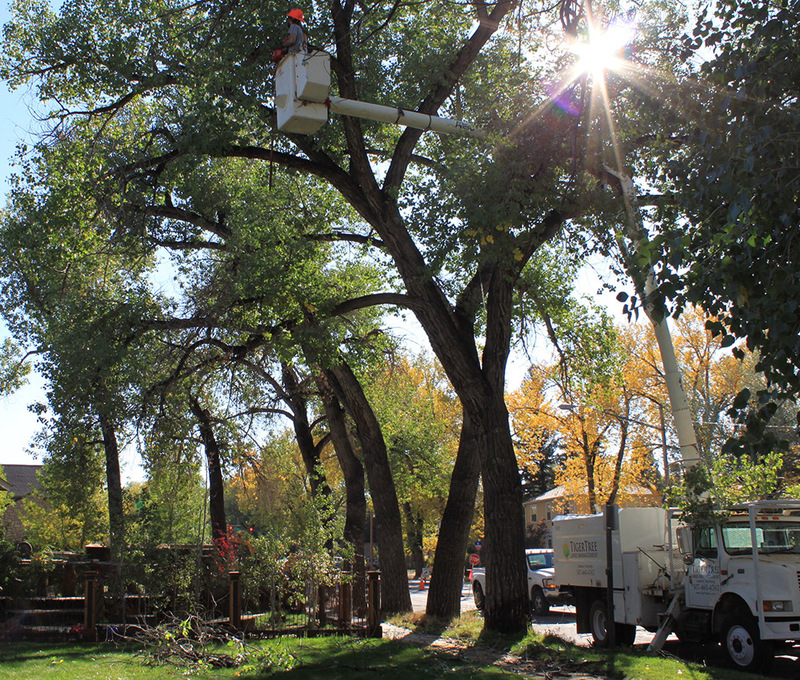 Check back soon here for the latest and greatest updates from TigerTree, info on pests in your neck of the wood, the most common tree treatments we’re finding our customers need, and more. Have a topic you’d like us to cover? Send us a note!